For many it would be shocking that a man so steeped in religion as Nicodemus was cannot get into the Kingdom of God except by new birth. Nicodemus was a renowned religious teacher in Israel but this was something totally foreign to him. How could someone enter a second time into his mother’s womb and be born a second time and yet this is the one pre-requisite that Jesus says is necessary to enter into God’s Kingdom? Jesus was speaking about a spiritual rebirth and not a physical rebirth. The Bible teaches that man has a spirit that has been separated from God through sin. The Bible says that the human spirit is dead towards God unless it is born again. The spirit is that part of man that is intuitive, conscience and was originally created to have communion with God. When the human spirit is made alive again by the Holy Spirit man’s relationship with God is restored. Later in this chapter Jesus reveals that God’s love and the sacrifice of Jesus is the only basis for new birth. By actively trusting in Jesus and leaning on Him alone we find new life and salvation. 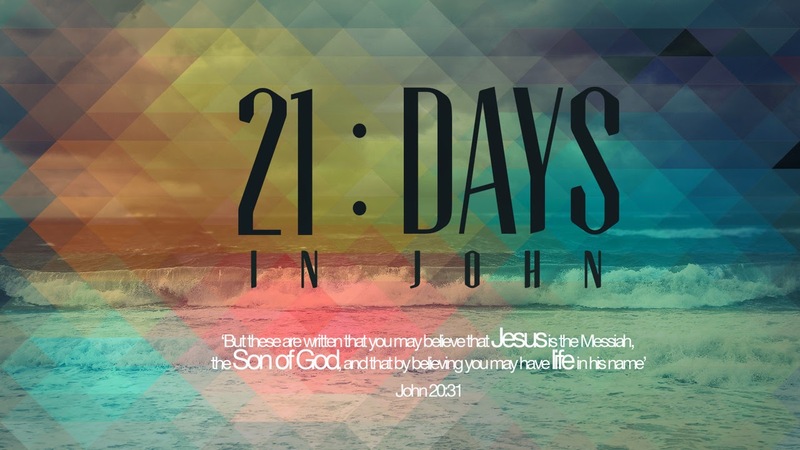 As you read through John chapter 3 what words or phrases are used that describe the person who has been born again? What part of man is “born again”? What single verse in John chapter 3 tells more about God and His plan for this world than any other verse in the Bible?